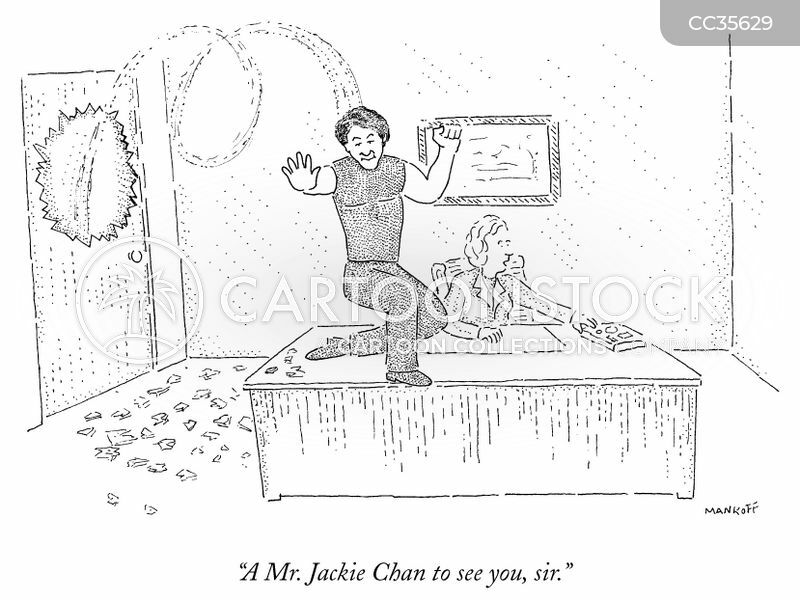 "A Mr. Jackie Chan to see you, sir." 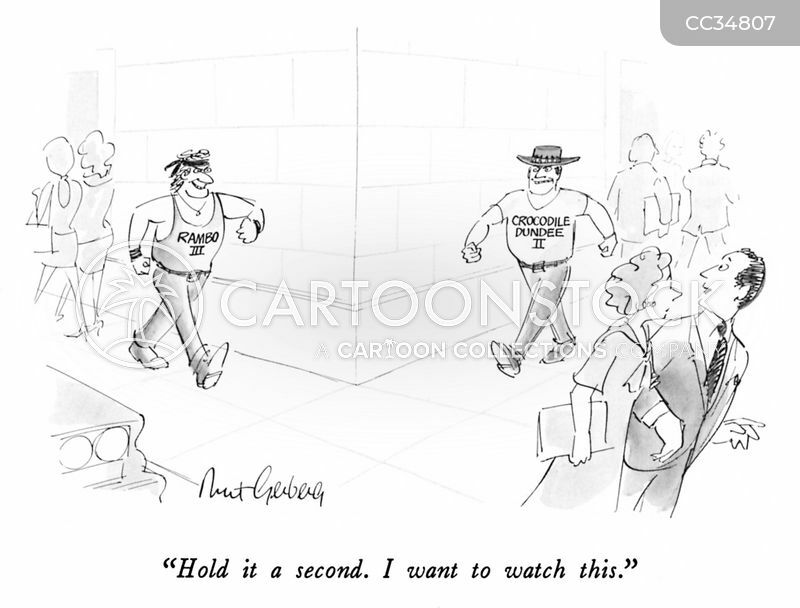 "Hold it a second. 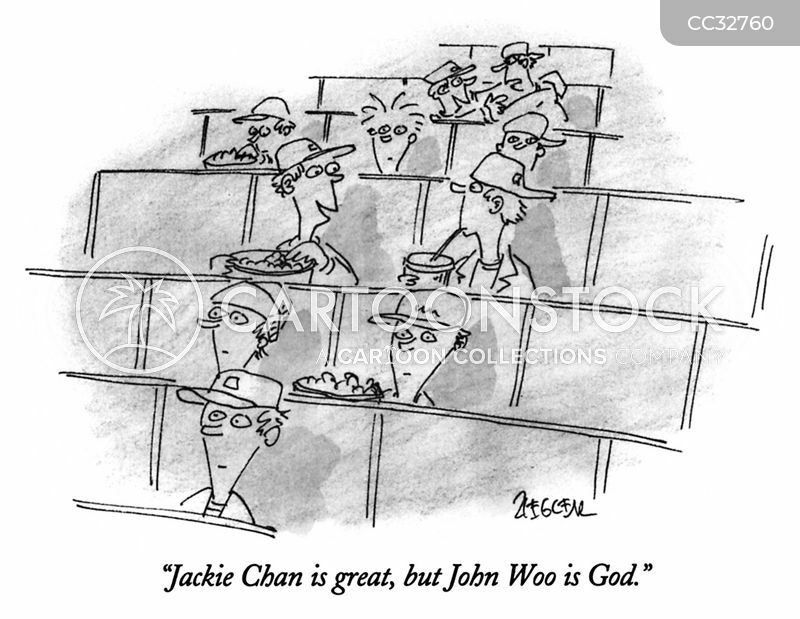 I want to watch this." 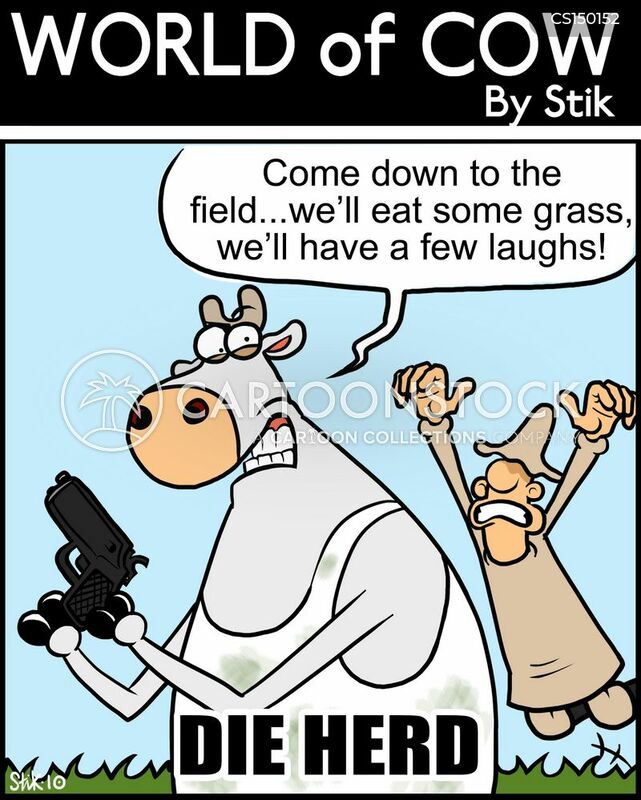 'Come down to the field...we'll eat some grass, we'll have a few laughs!' DIE HERD!